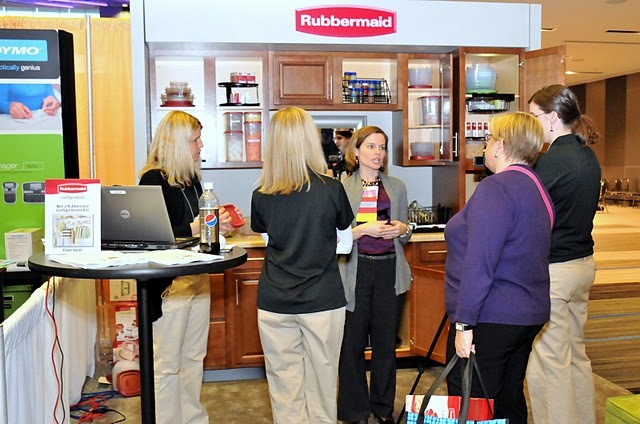 The interior design industry has Westweek at the Pacific Design Center and the food industry meets each May in Chicago at the National Restaurant Association Show. 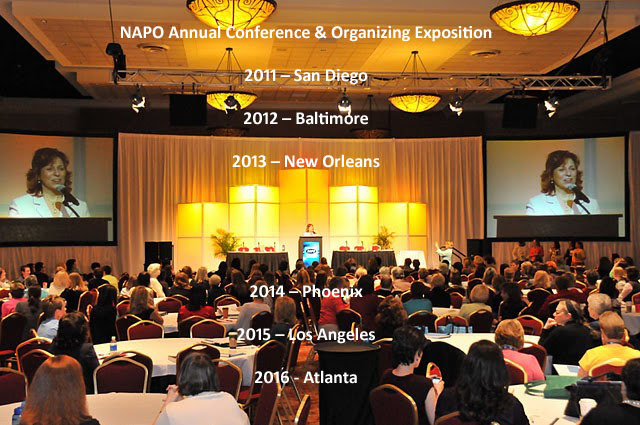 Next week business productivity professionals and organizing experts for people, residences, and chronic organizing challenges are heading to San Diego for the 23rd Annual NAPO Annual Conference and Organizing Exposition April 6 – 9. This year’s theme, Reshaping our Future, Riding the Waves of Change will be highlighted by keynote speakers Julie Morgenstern, Colette Carlson, and Lee Silber. Over 30 workshops will cover such topics as hoarding, senior moves, tools for business, working with media, client expectations, scrapbooking and so much more. In the Organizing Exposition over 30 companies will showcase the latest in products and services for organizing homes and offices. 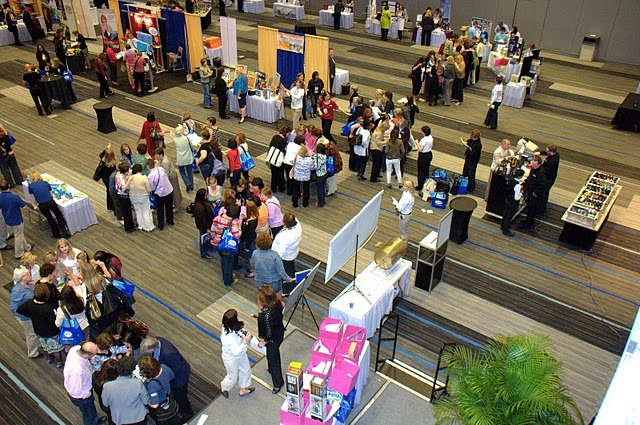 The NAPO Organizing Expo is open to the public for the first time on Thursday, April 7th, from 8 am – 11 am. 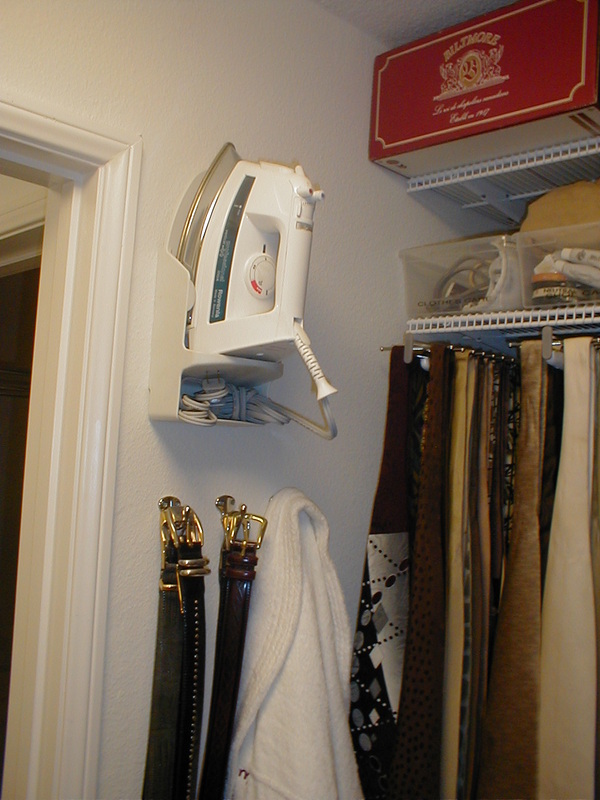 For only$25, you will experience some of the best tools available to organize your home and office, all at San Diego’s Town and Country Resort. It’s not too late to attend the 2011 NAPO Organizing Conference if you are a professional organizer. Visit www.napo.net for online registration. Day passes are also available if attendance for all three days is not possible. 1. Have a good supply of business cards, but remember you make more of an impression by asking for other’s cards and then follow-up with a note or email. 2. Let colleagues know your cell number before you arrive, it will make connecting much easier. 3. 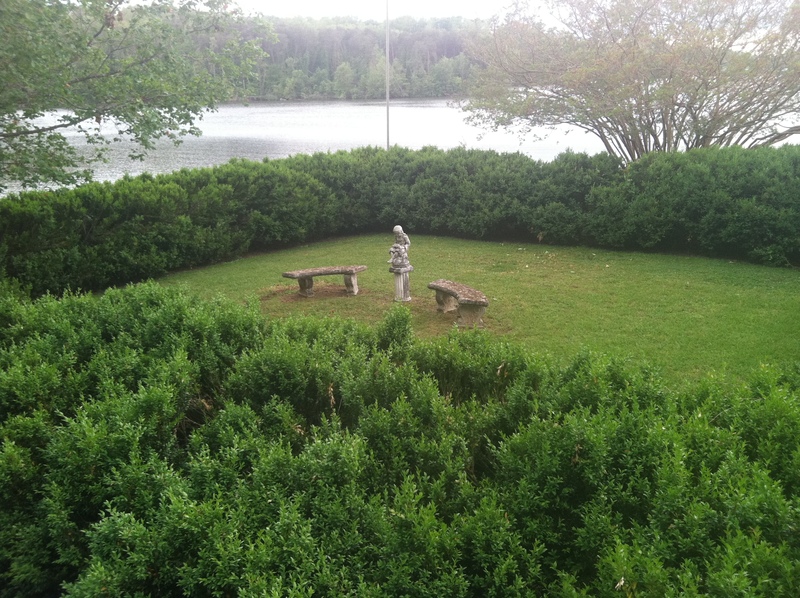 Plan ahead and research area sites of interest to visit during down time. 4. Keep your eye on name tags, best way to find information on areas of the industry you want to learn more about. 5. When in a session, take notes and ask for contact info from others in the class. Take notes on the back of business cards. By knowing the session you met, and other pertinent information, future follow-up will be easy. 6. Check friends travel schedules before leaving. Money could be saved by sharing rides from airports and train stations. Successful and dedicated entrepreneurs take advantage of business associations and the benefits they provide. The National Association of Professional Organizers motivates members to achieve goals, provides training for the latest client solutions, and creates opportunities to network with peers from around the world. Some businesses only look for referrals, but when industries gather it shows businesses are concerned with professional development – seeking to be the best they can be for their clients. Whatever your industry, get involved and ride the waves of change to reshape your future. Get It Together LA! will be in San Diego from April 4th – 10th for the NAPO Organizing Conference. Phone and email messages will be returned within 24 hours during the NAPO Conference. In a recent interview at the Los Angeles Organizing Awards, I was asked by Carlos Amezuca if being emotionally attached to our possessions makes it difficult to get organized? Often we feel that by giving up an unwanted gift, or keepsakes no longer used, the memories of treasured times will disappear. When we have more than we can manage the things that really matter get lost. 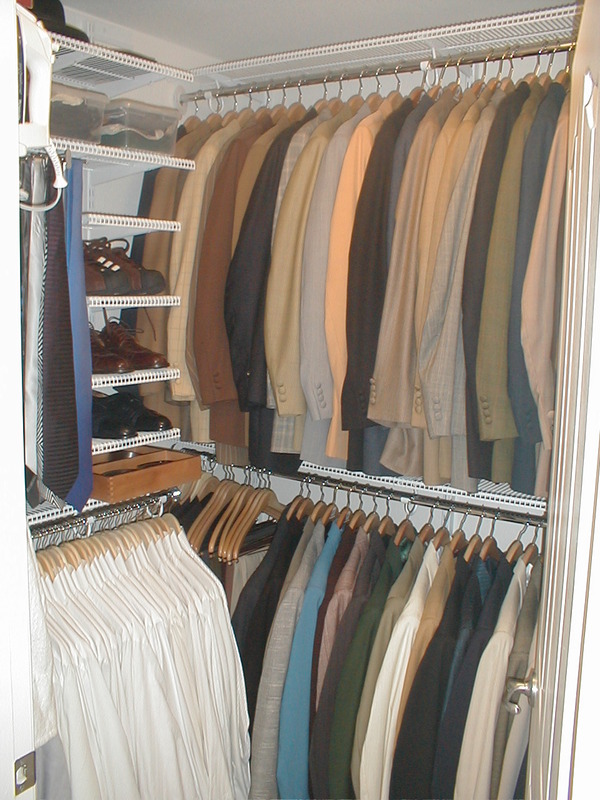 Professional Organizers gently encourage clients to release what is holding the future at bay. It can be difficult to let go when memories are attached to clutter. But letting go of unwanted things, does not cause the people whose memories are associated will leave our lives. 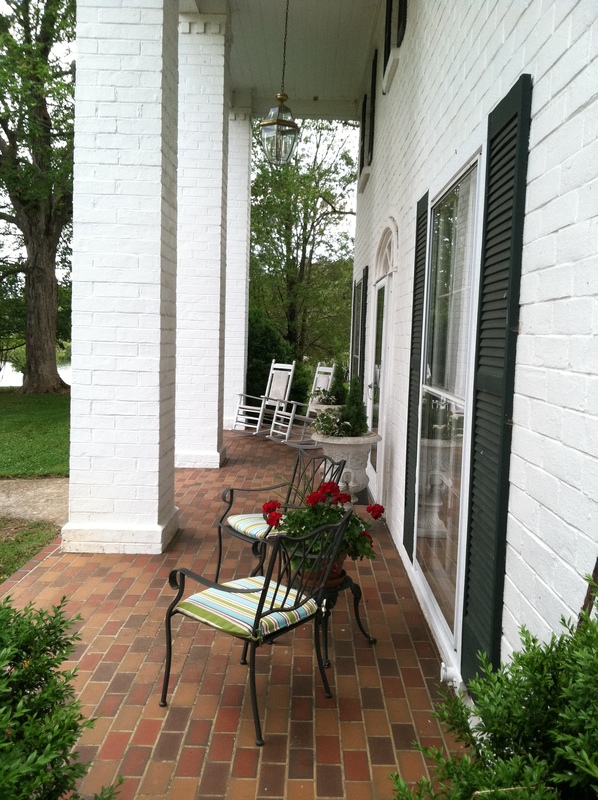 In fact too much “stuff” in our home and life can cause the people and things we really love to be lost. 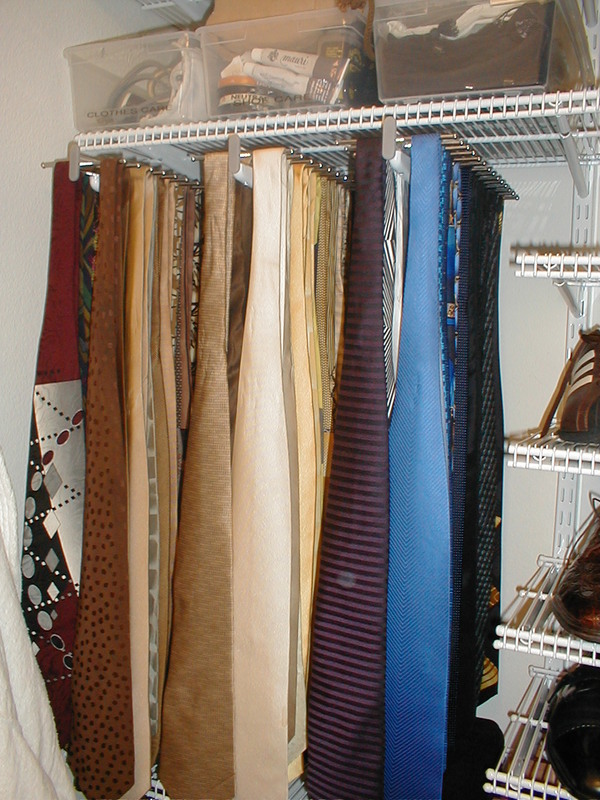 Is clutter holding you back from starting your organizing journey? Traveling does not require speed. Set your own pace. Begin reviewing your clutter a little at a time, one space at a time. By recognizing your emotional attachment it will be easier to appreciate the joy of letting go and moving forward to an organized life. The 2011 Los Angeles Organizing Awards were held January 29 at the Universal Sheraton. This one of a kind event recognized the people, products, and services around the country that help us live better at home and work more efficiently. The Los Angeles chapter of the National association of Professional Organizers is the host of the annual gala. Get It Together LA! 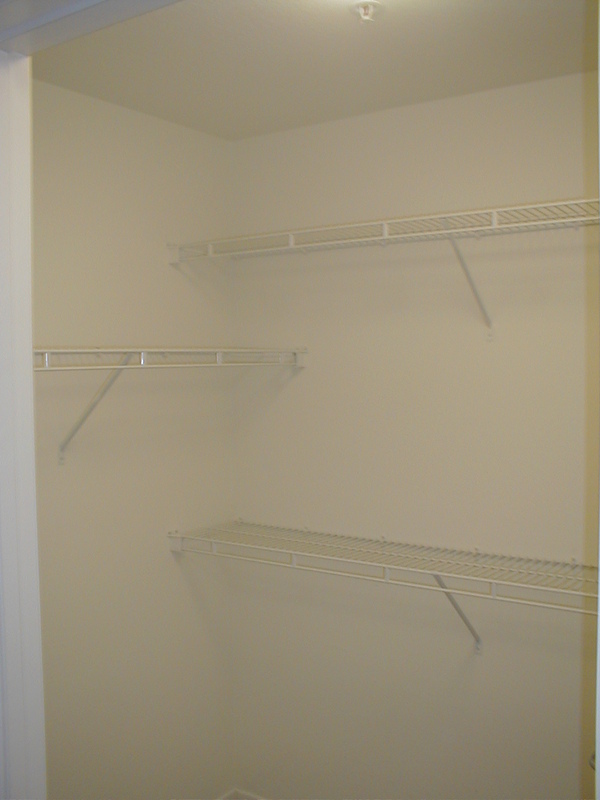 was a finalist in the Best Closet Design Firm category. Your dressing room has Valentino, Jimmy Choo, Prada – all names that deserve to be seen. 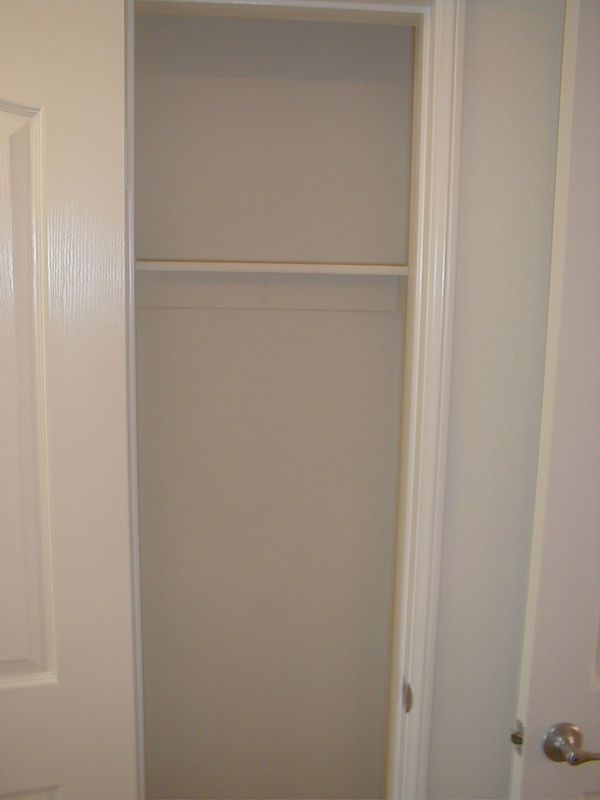 When designing your new closet use your couture as part of the decor. 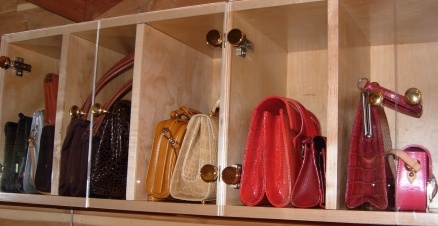 Displayed in glass front cabinets, your handbags will never be hidden or lost in their protective cloth bags. Small evening bags can have a tendency to not stand on shelves as larger handbags. Adding vertical support will keep them at attention. Another consideration is adding lighting to cabinets. LED lights are efficient solutions for spotlighting your accessories. When adding lights to your design, glass shelves will allow the light through the entire cabinet. Showcasing your collection will give enjoyment of every piece, every day. While driving in the Tennessee snow last month, WIVK-FM’s Andy and Alison were joking that no winter gloves were to be found in Knoxville after the city turned white. 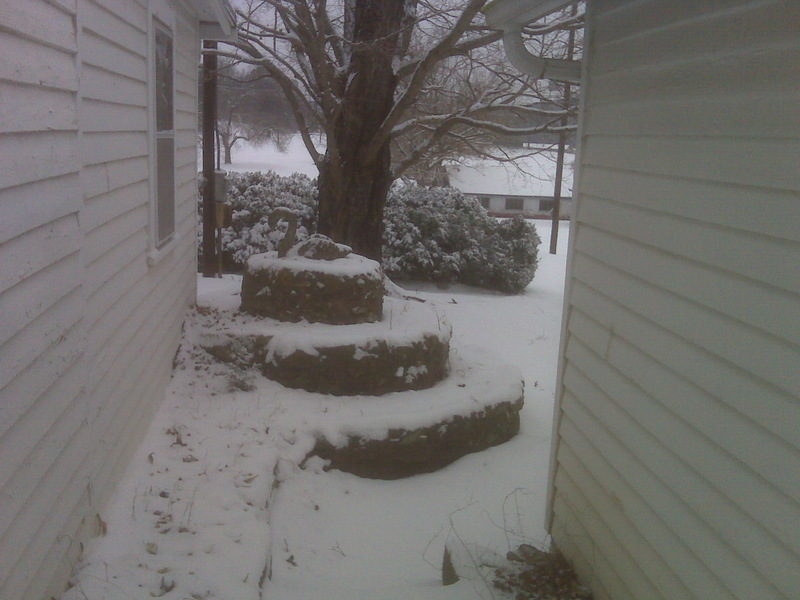 One even said they could not find boots so their kids could go sledding. But with a chuckle they noticed the stores had a huge supply of spring bathing suits. 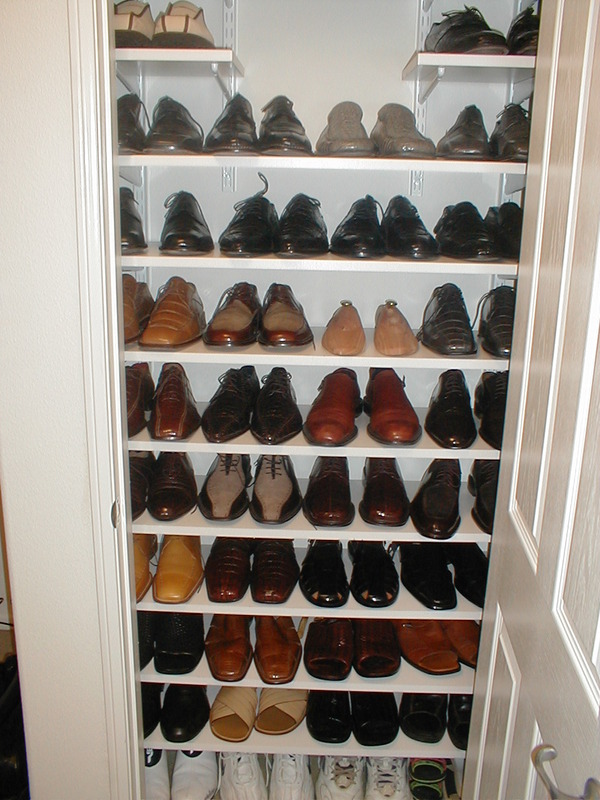 This is one reason last month was Get Organized Month. It’s a time to realize that getting organized is more than having everything in a certain place or being free of clutter. Being organzied is about saving time and being prepared for what happens in life. Here in Los Angeles we don’t have to worry about snow shovels, but what about this weekend’s rain? Did anyone buy their umbrella after the skies turned dark? Don’t wait for the next storm to come in your life. Make your list of what may be needed in the coming months and save yourself both frustration and time.